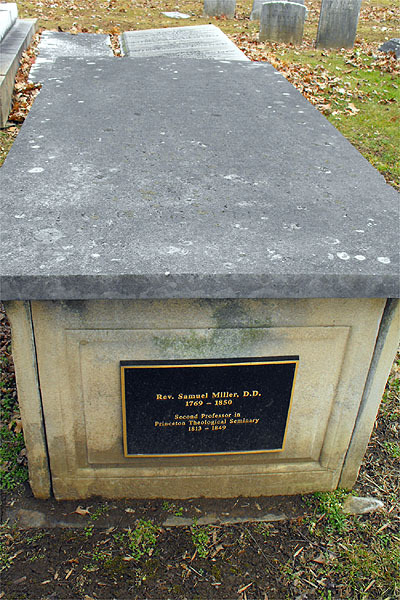 Samuel Miller is buried at Princeton Cemetery, Princeton, New Jersey. 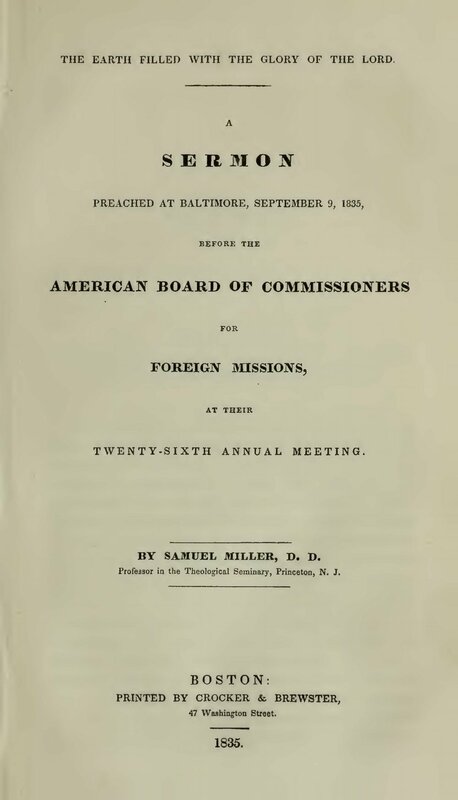 “In October of 1805, the Presbytery of New York, appointed a standing committee of five ministers and five elders, to attend to the recommendation of the Assembly (really Dr. [Ashbel] Green’s overture) as to the education of candidates for the ministry. 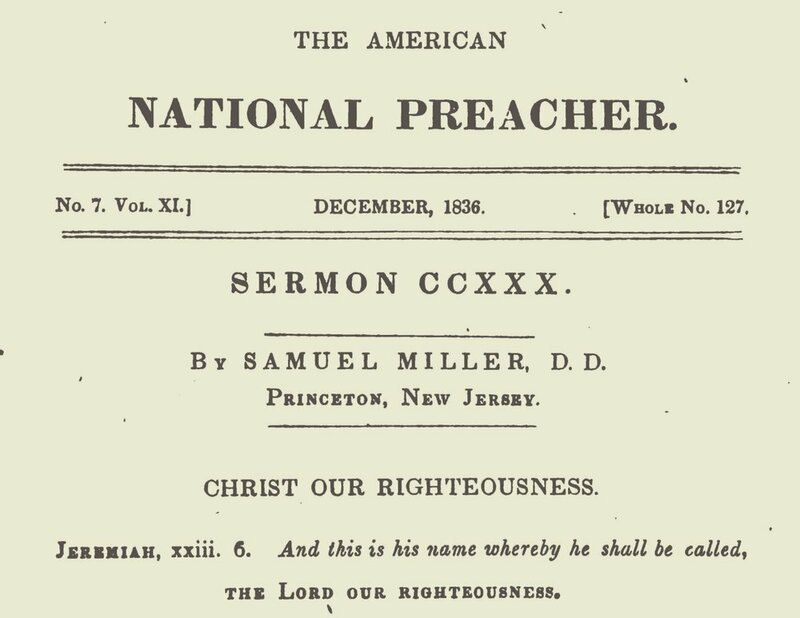 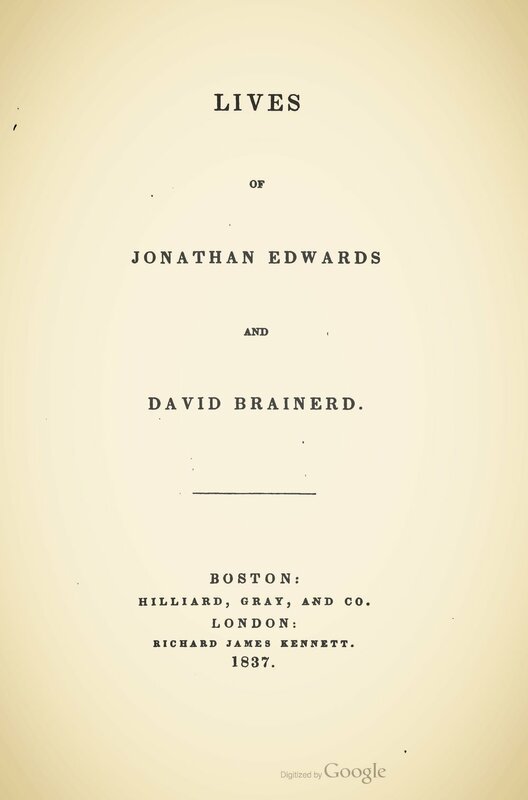 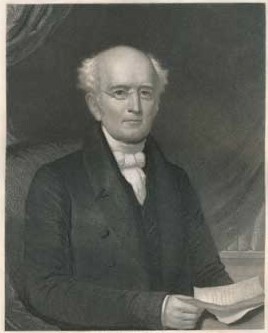 Dr. Miller was the second named of this committee, and he and Mr. [Edward Dorr] Griffin were directed to draft an address to the churches, to pious parents, and to pious youth, on the subject. 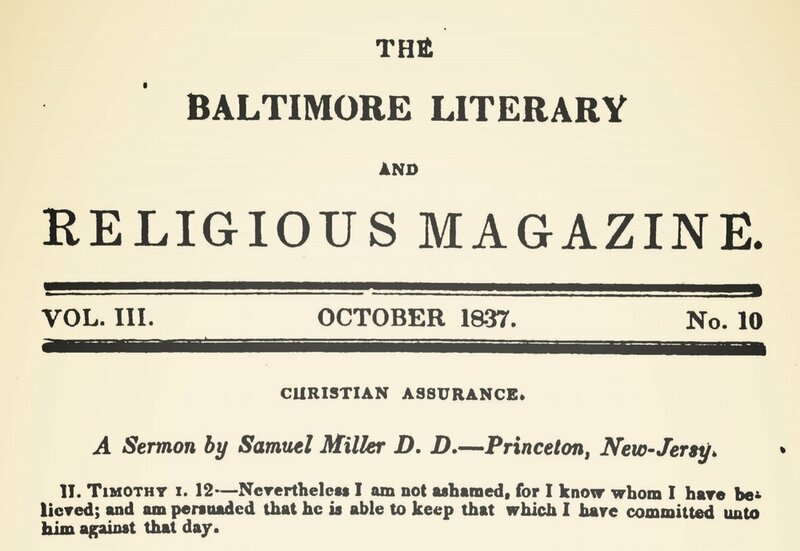 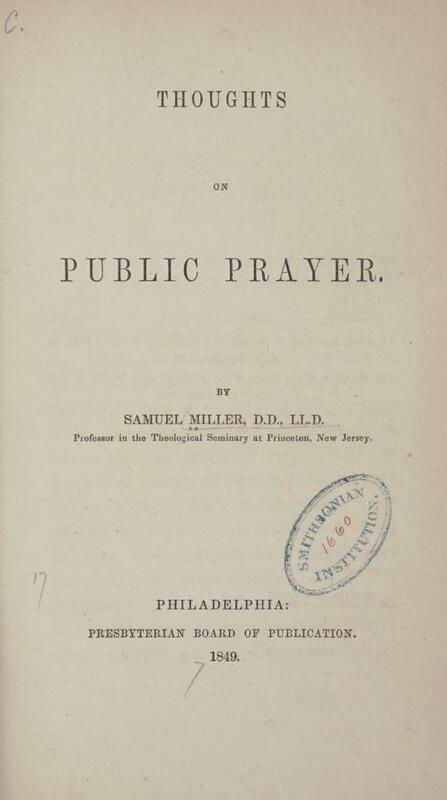 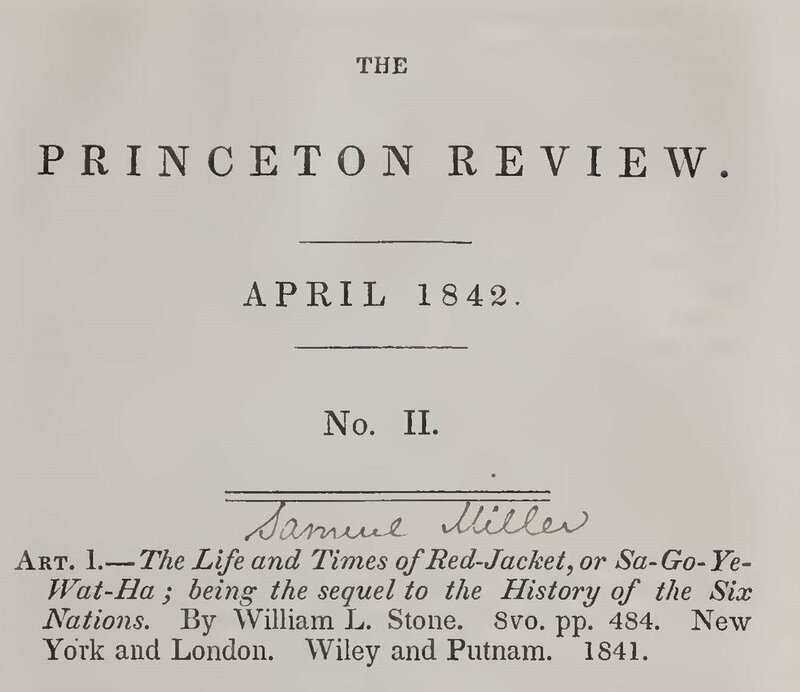 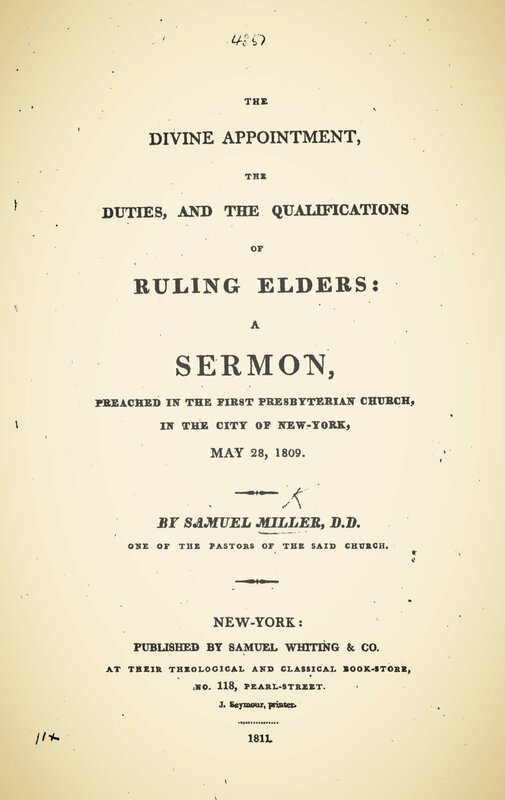 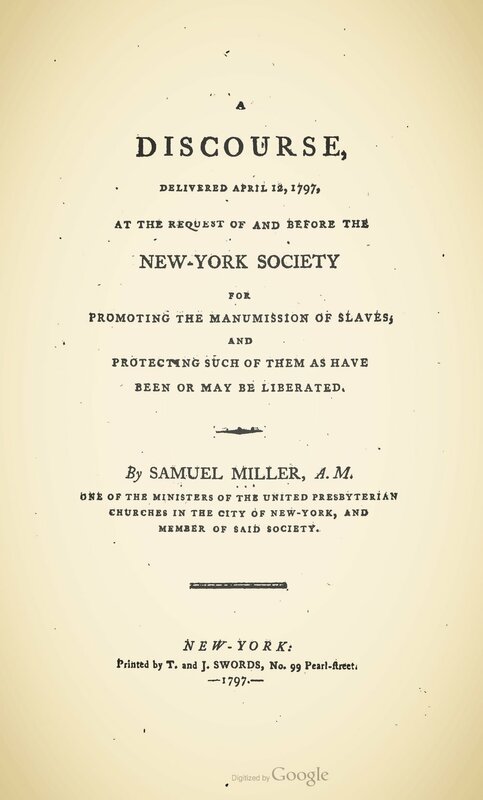 This report was reported the next day and adopted; it was resolved that three hundred copies of it should be printed; the pastors were recommended to read it from the pulpit; and subscription papers for an education fund were ordered to be prepared and distributed.” — Samuel Miller, Jr., The Life of Samuel Miller, Vol. 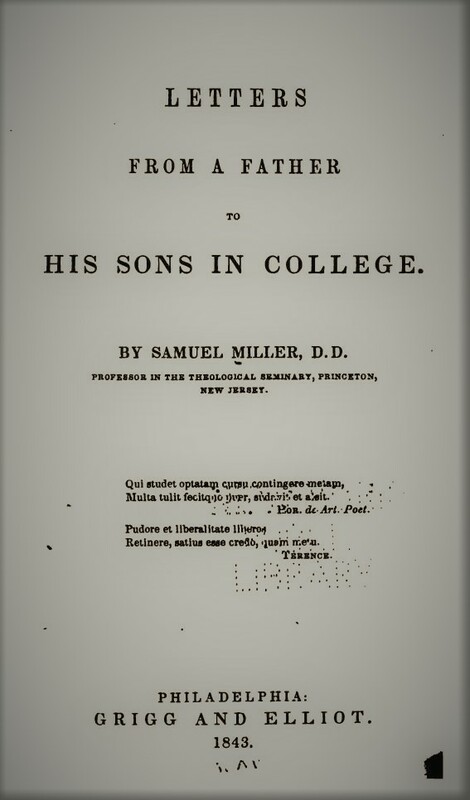 1, p. 196.